This post suggests some indoor activities to try this winter around Bergen County. Feel free to visit previous blog posts for more Bergen County winter happenings, dining options around Northern New Jersey, or beautiful real estate for sale. Indoor mini-golf with a glow in the dark course, arcade, & more! The weather is getting cold in Northern New Jersey and a new year is right around the corner – two reasons to start fresh and join a gym! Bergen County has a wide selection of modern fitness clubs that boast great amenities and service. Winter is a great time to catch a movie! Take advantage of Bergen County’s many movie theaters, including IMAX theaters and this luxury dine-in theater! If the kids are getting stir crazy in the house or have an upcoming birthday, try Color Me Mine in Ridgewood! "Drop into our magical wonderland of beads galore and create your very own wearable art!" 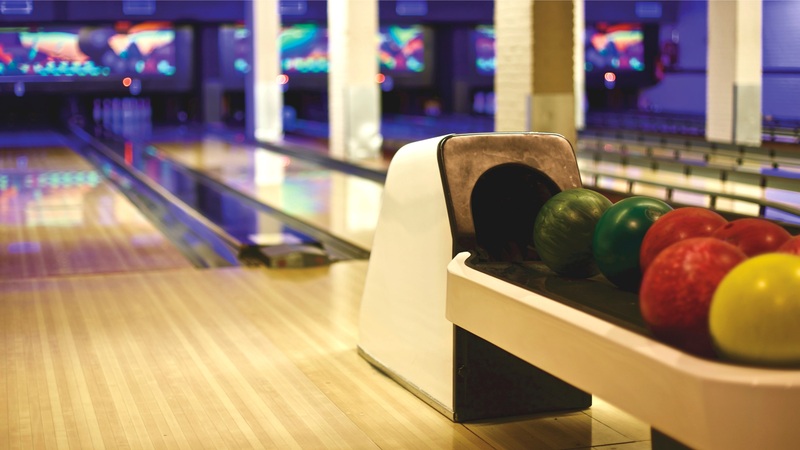 Bergen County has several options for bowling, including Brunswick Zone in Fair Lawn, Montvale Lanes, Parkway Lanes in Elmwood Park, and T-Bowl in Wayne. There’s nothing better than a good meal on a cold winter night. Try one of these great burger joints in Bergen County or indulge in a fine dining experience at one of these local upscale restaurants. For more ideas, these previous blog posts include sushi restaurants, breakfast options, cafes, 24 hour diners, and more dining options in North Jersey!